In 2014, when the Affordable Care Act took effect, it didn’t just aim to make healthcare more affordable. The ACA also included provision for ensuring that everyone had health insurance and failing to acquire insurance could lead to heavy penalties. According to this policy, individuals who failed to carry health insurance were typically hit by penalties when they filed their taxes: $695 for each adult in the household, or 2.5% of the household’s income (whichever number was greater). This was intended to give citizens incentive to acquire health insurance, whether through their companies or through private insurance providers. As of January 1, 2019, individuals who do not carry health insurance will no longer be penalized for that lack of coverage. This means that many people who have struggled to pay expensive health insurance premiums may breathe a sigh of relief. Unfortunately, the new rules of the ACA does not necessarily mean that people do not need health insurance. 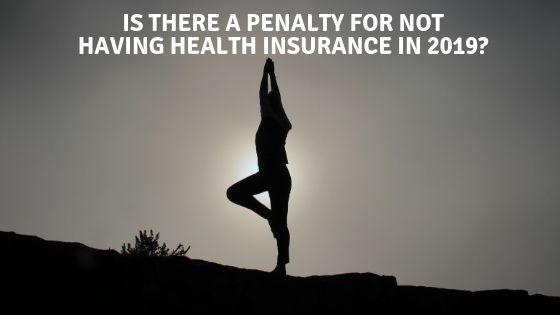 In fact, health insurance may become more necessary than ever. Even with the changes to the ACA, it’s still important to carry health insurance. 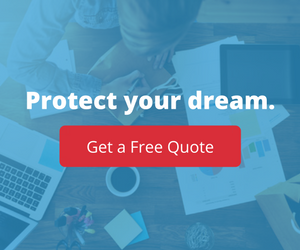 Whether you’re considering the need for insurance for yourself or offering it for your employees. There are several key factors that you should consider before deciding that you no longer need health insurance. Catastrophe can strike anyone. You never know when a serious accident will occur: an auto accident that leaves you with severe injuries, an unexpected illness, or a simple slip and fall that causes more damage than you expected. As you age, your healthcare-related costs may continue to increase. At the very least, it’s important to carry minimum coverage so that if catastrophe does strike, it won’t lead to financial disaster. You shouldn’t have to debate the cost of needed medical care. Across the United States, many adults struggle every day to decide whether or not they can afford desperately-needed healthcare. With health insurance, it’s easier to get the care that’s needed without going into debt or going without other necessary things. You want to keep employees on the job. Employees without health insurance are less likely to seek treatment for illnesses and more likely to put off visiting the doctor over so-called minor injuries. This can lead to significantly more lost time at work since employees will need more time in order to recover when they don’t have medical professionals involved. Not only that, neglecting their health can cause employees to need more sick hours over the course of the year. An employee could also come into work sick, decreasing productivity and potentially spreading illness throughout the office. Offering health insurance, on the other hand, helps employees get the prompt treatment they need when they’re ill. This will be able to decrease the duration of common illnesses and increase employees’ overall health and wellness. With or without the Affordable Care Act, you need insurance to protect yourself and your family. Health insurance is the only way to ensure that if you are sick or injured, you’re able to get the medical care you need. If you’re a small business owner or manager, consider how offering health insurance to your employees can make it easier for them to handle their expenses and get the care that they need. Need help managing those policies or finding a policy that will fit your financial needs as well as your health needs? Contact us today to learn more about how we can help your company step up to the table and offer the health insurance your employees need.